BANNON 2017. Acrylic on paper. 240cm x 100cm. 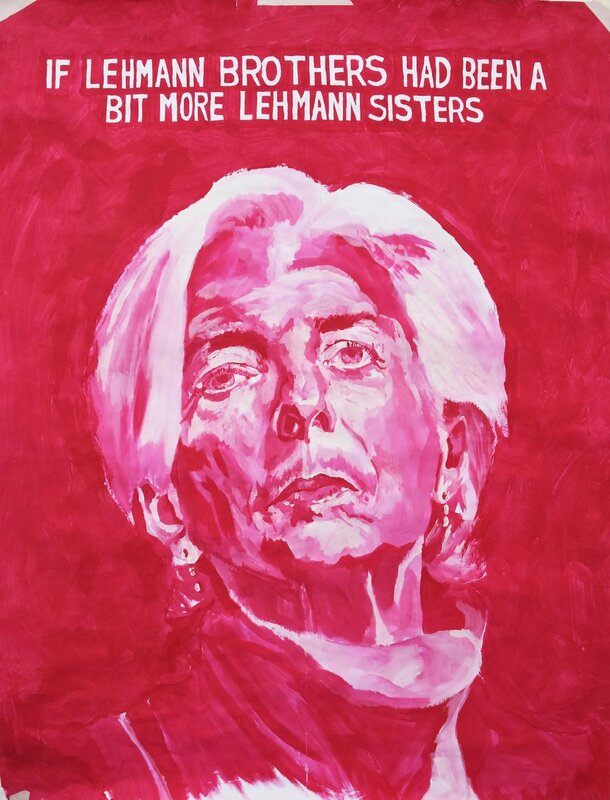 LAGARDE 2017. Acrylic on paper. 240cm x 175cm. MAIR 2017. Acrylic on paper. 240cm x 100cm. CARNEY 2017. Acrylic on paper. 240cm x 100cm. 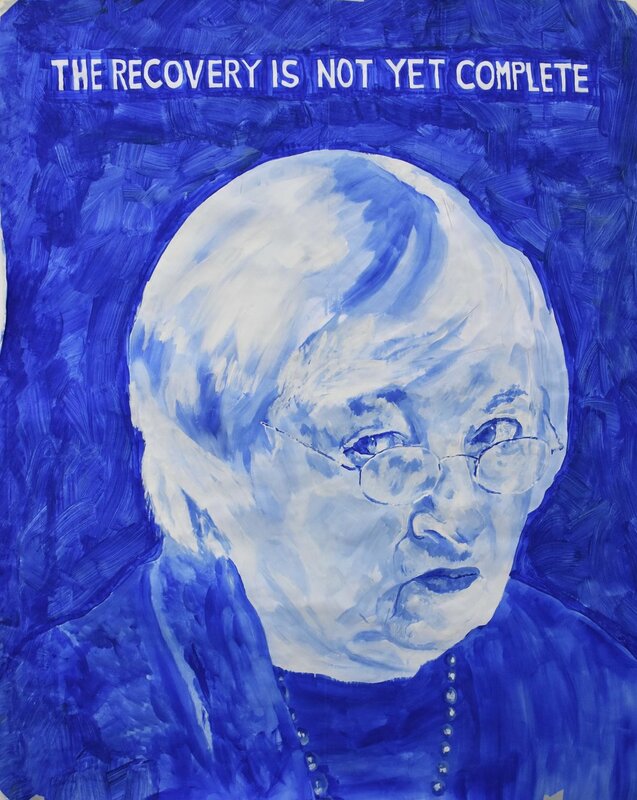 YELLEN 2017. Acrylic on paper. 240cm x 175cm. MARINETTI 2017. Acrylic on paper. 240cm x 100cm. SCHWAB 2017. Acrylic on paper. 240cm x 175cm. BURKE 2017. Acrylic on paper. 240cm x 100cm. CHARLEMAGNE 2017. Acrylic on paper. 240cm x 175cm.